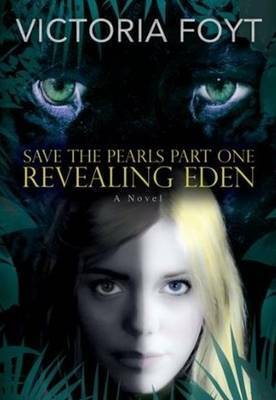 Eden Newman must mate by age 18—or die! But who wants a lowly, white-skinned Pearl, worthless in a world ruled by dark-skinned Coals? In a post-apocalyptic world where resistance to solar heat defines class and beauty, Eden is at the bottom of the heap. All she has to offer is the secret to save the dying human race, a secret that may just get her killed. She hopes one Coal sees the real Eden and will save her—she is secretly dating her handsome co-worker. But when Eden unwittingly compromises her father’s biological experiment, she is thrust into the last remaining patch of rainforest, a strange and dangerous land, and into the arms of a beastly man who she believes in her enemy, despite her overwhelming attraction. Eden must fight to survive, but only if she can redefine her ideas of beauty—and of true love.